Chicago Rowing Center events are coordinated with the help of the Chicago Southland Convention and Visitors Bureau. Guests of the Chicago Rowing Center stay at the Doubletree Hotel Chicago/Alsip. The Chicago Rowing Center’s Chicagoland High School/College Coach of the Week Award is sponsored by Shaw’s Crab House. The Chicago Rowing Center’s Chicagoland High School/College Boat of the Week Award is sponsored by Warehouse Direct. 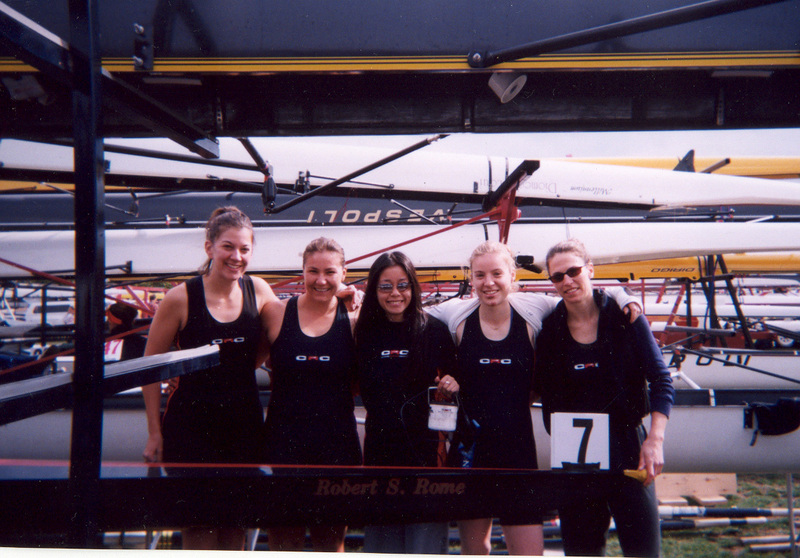 Graphic design is provided to the Chicago Rowing Center by Wendy Miller Design. Chicago Rowing Center is located at Fay’s Point. Chicago Rowing Center merchandise can be purchased at Carr Gardens. Photographs of the Chicago Rowing Center can be purchased from Burrows Photography. CRC is a not-for-profit organization exempt from federal income tax under section section 501(c)(3) of the Internal Revenue Code. Any donations made to CRC are tax deductible.